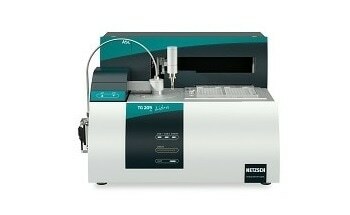 The NETZSCH LFA 457 MicroFlash® complies with the latest technology for modern laser flash systems. LFA 457 MicroFlash® allows measurements from -125°C to 1100°C using two different user-exchangeable furnaces. The innovative infrared sensor technology employed in the system enables measurement of the temperature increase on the back surface of the sample, even at temperatures of -125°C. 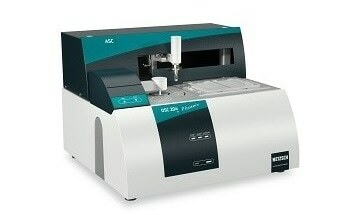 LFA 457 MicroFlash® can be used for small and large sample sizes of up to 25.4 mm diameter and, with the integrated sample changer, measurements can be run on several samples at the same time. 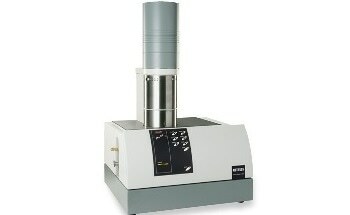 The vacuum-tight design enables tests under defined atmospheres. 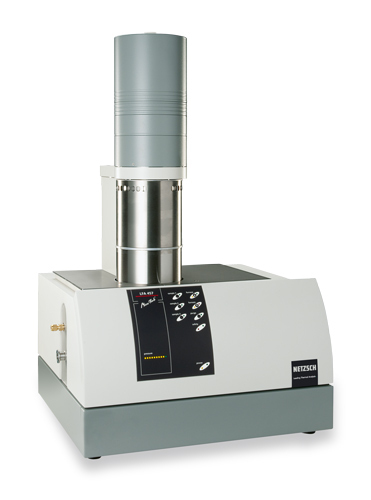 The vertical arrangement of the sample holder, furnace and detector simplifies sample placement and, as no mirrors are used, guarantees an optimum signal-to-noise ratio of the detector signal. 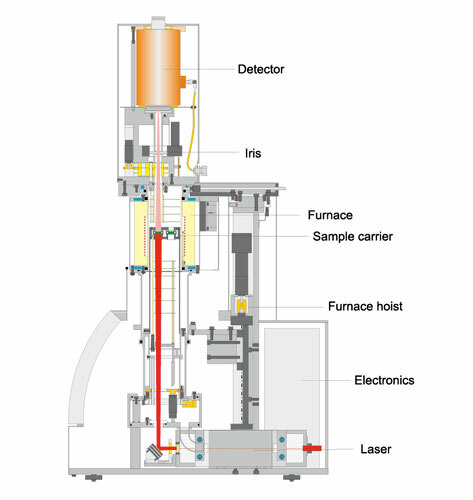 The most comprehensive LFA software including patented solutions for Laserpulse mapping and evaluation routines for single and multilayer samples completes this universal flash diffusivity system. The LFA 457 MicroFlash® is the most up-to-date and versatile LFA system for research and development and for all applications involving characterization of standard and high-performance materials in automobile manufacturing, aeronautics, astronautics and energy technology. Many applications make use of silicone grease to ensure high dielectric strength, excellent thermal stability, low evaporation, inertness, and moisture and corrosion resistance. Silicone grease is also used in applications where excellent lubricating properties are required for a long period of time. It is utilized as lubricants for protective coatings, plastic and rubber materials, valves and O-ring lubricants, sealants, electrical insulators, and release agents. In food packaging and processing applications, these properties are important for using the silicone grease as a lubricant during incidental contact with food. 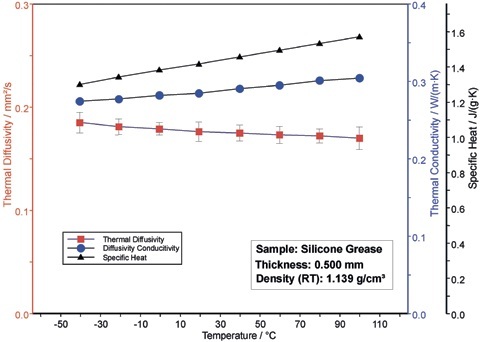 Nearly linear dependencies from temperature were identified for the silicon grease’s thermophysical properties. Rising thermal conductivity and rising temperature are characteristic features of these kinds of materials. 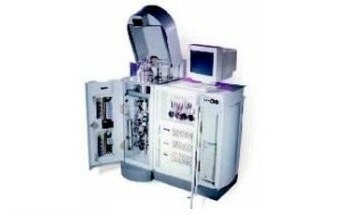 A DSC system was used to determine the specific heat. The example clearly demonstrates that the LFA method is not limited to solid materials with defined dimensions. 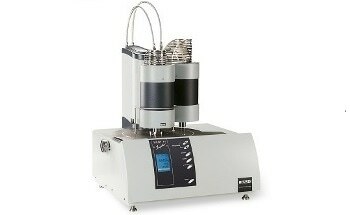 Using the liquid sample holder with precise and well known dimensions together with the capable mathematics (3-layer analysis), the measurement of pastes/liquids is possible with high accuracy within a short time.